It would seem that everyone could recognize a BMW car on the street by its body attributes, such like "kidney grille" (applicable from 1933) or more modern twin headlights around the grille (which stands since the mid-sixties). However, there is one more remarkable element which first came to BMW in 1961, and, in some respects, falling from grace with some new 2000's models - the bending of C-pillar, the so-called "Hofmeister kink". It all began in 1959. BMW design department were headed by Wilhelm Hofmeister, and he starts to develop new sports sedan - BMW 1500 at this time. In 1961 BMW 1500 was shown at the Frankfurt auto show and it was the first time BMW got this bend, which was used to strengthen the back of the roof rack, and at the same time keeping the back overview for a driver and did not add ugliness to the whole body. The resulting element successfully entered into the design, and since then has been applied to all BMW models (except M1, convertibles (such as Z1) and roadsters). At the same time Bertone design studio was developing a new body for BMW - a new model called BMW 3200CS. 3200CS saw the light in the same 1961, and it had Hofmeister kink introduced already. In addition, there was a BMW logo installed into the bending, which gave a certain charm to the entire design and practically perpetuate a new element. Later, a similar technique (with BMW logo installed) was used in several models, like 1965 BMW 2000CS and 1968 BMW 3.0CS (CSL). Wilhelm Hoffmeister was not the first person who added this flexural strengthening pillar to the car bodies. 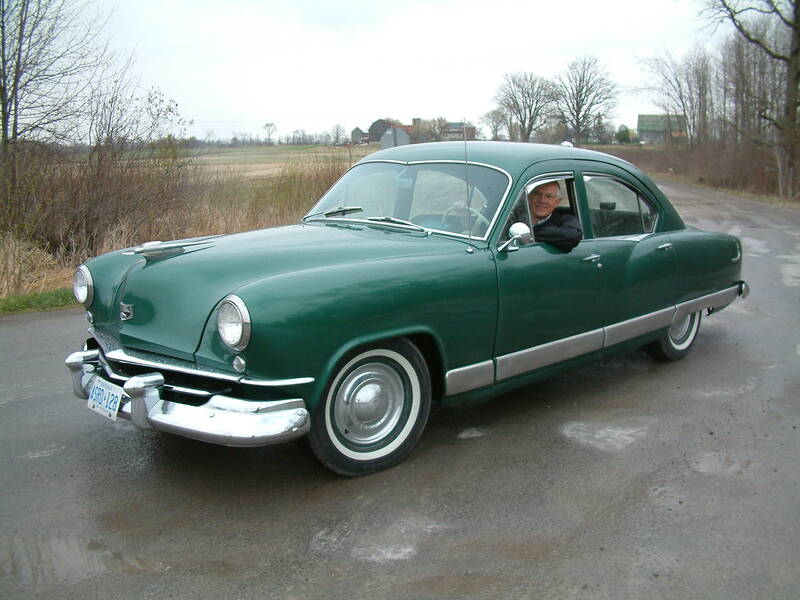 One of the first car, where it was used, were 1951 Kaiser-Frazer, and after it a similar item was used quite extensively. However, the name "Hofmeister kink" began to be used only after 1961, and only for BMW models, as it was an integral part of the design BMW. Nowadays almost all BMW models have this bending, not even though it no longer have functional load, but only emphasizes the historical heritage of the older models. BMW also claims that this element "expresses the use of rear axle drive on all BMW cars". What is it - a slow rejection of the characteristic historical element or a concrete designer workaround?